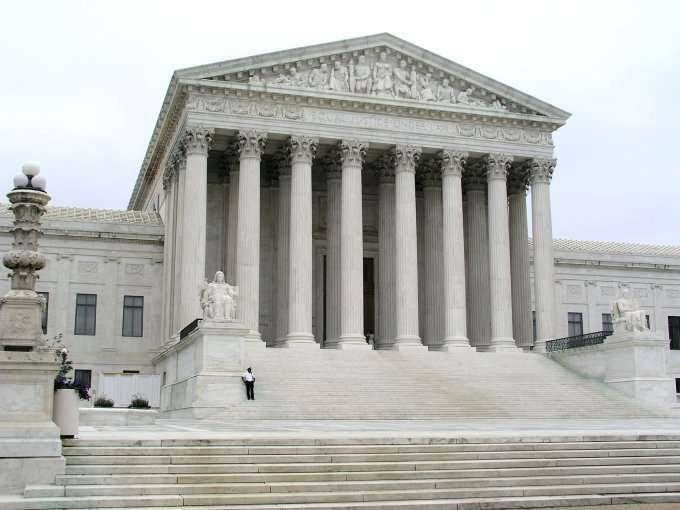 Justices to Decide Whether Waiver Applies in Trucker Arbitration Case - Employee or Independent Contractor? The Supreme Court on Monday said it will consider the case of an independent, interstate trucker who is challenging his being compelled to arbitrate a dispute with his employer under an exemption to the Federal Arbitration Act. In a petition for a writ of certiorari filed in September, the employer in the case, interstate-trucking company New Prime Inc., says it uses both in-house drivers and independent contractors to handle its pickups and deliveries, and that the opposing party in the case, Dominic Oliveira, was initially employed as an in-house driver, but later decided to become a contractor. He and New Prime signed two separate independent-contractor agreements which stipulated that any and all employment disputes would be resolved through arbitration. However, Oliveira later filed a putative class action against New Prime, alleging claims for unpaid wages, misclassification as an independent contractor, and breach of contract. New Prime moved to compel arbitration under the Federal Arbitration Act, but Oliveira objected. The driver did not dispute the validity of the arbitration provisions in his contracts, but maintained his lawsuit should be permitted because the agreements are exempt from enforcement under Section 1 of the FAA. A federal judge denied New Prime’s motion to compel arbitration, holding the question of whether the Section 1 exemption applies in this case is a threshold issue for the court and that it could not rightly be delegated to an arbitrator. The judge noted that Section 1’s reference to “contracts of employment” refers to employer-employee arrangements only, not independent-contractor agreements. The issue the court wrestled with was whether the contract terms clearly established an employer-employee or independent contractor relationship. In the end, the judge ordered discovery on that question before determining whether the Section 1 exemption applies. New Prime appealed the order denying the motion to compel arbitration, but the First Circuit affirmed, holding that the applicability of the Section 1 exemption had to be resolved — even in the presence of an indisputably valid arbitration clause in the contracts.